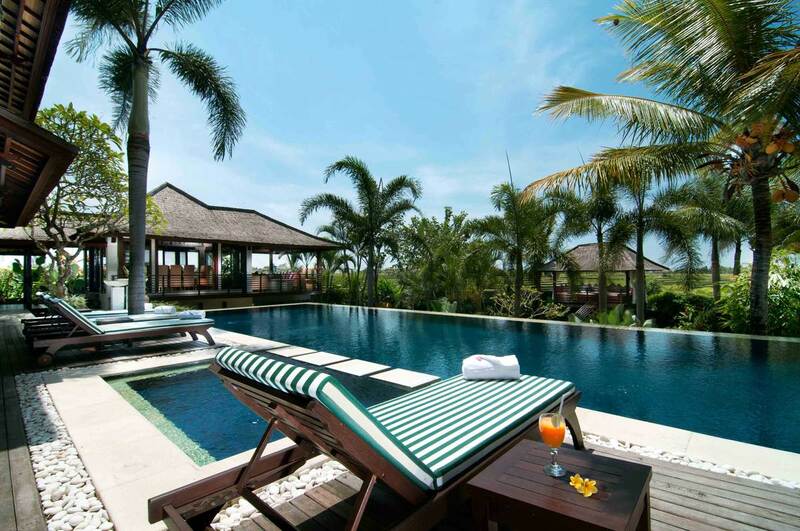 Bali Villa 3315 is a luxurious 5 bedroom-villa located in the tranquil Canggu area and only 500 meters away from the beach.Exceptionally spacious and beautifully designed this villa is set on a large tropical garden to provide an exceptional escape. 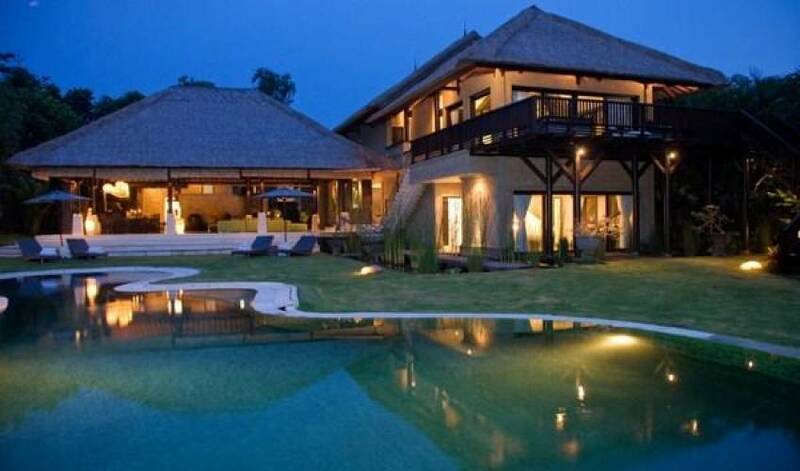 The manager is supervising eight staffs including one cook, three house keepers, two gardener, and two securities operating in the villa and on the private beach. 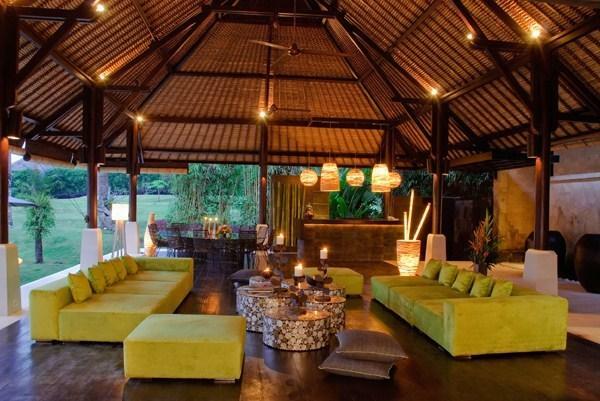 Bali Villa 3315 is secluded among the verdant land of Pererenan - Canggu, near the west coast of Bali and only 500 meters away from the beach. 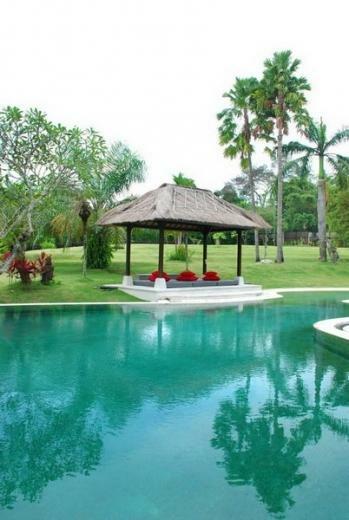 It is situated 45 minutes from the airport and around 15 minutes from Seminyak and Nirwana, the famous golf course in Bali. 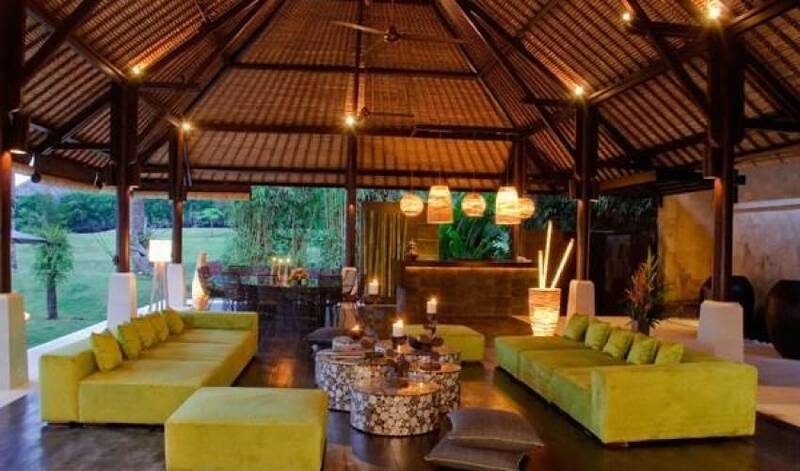 Villa 3315 is secluded among the verdant land of Pererenan - Canggu, near the west coast of Bali and only 500 meters away from the beach. 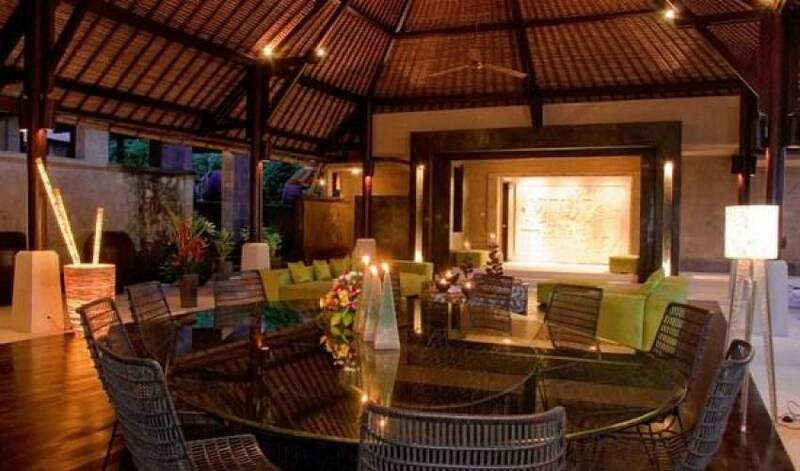 It is situated 45 minutes from the airport and around 15 minutes from Seminyak and Nirwana, the famous golf course in Bali. 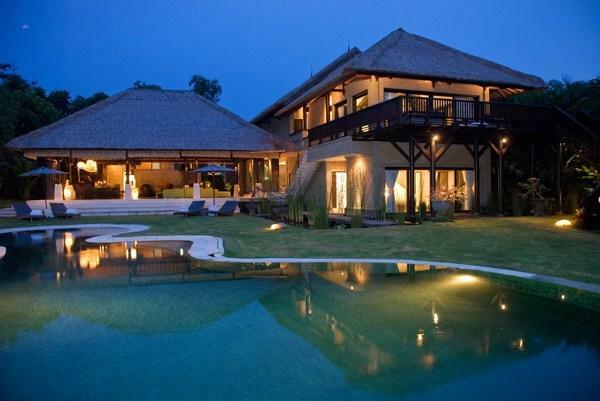 Encompassing 3,400 m2 of land, Villa 3315 is directed toward the verdant landscape with stunning view of rice field across the river. 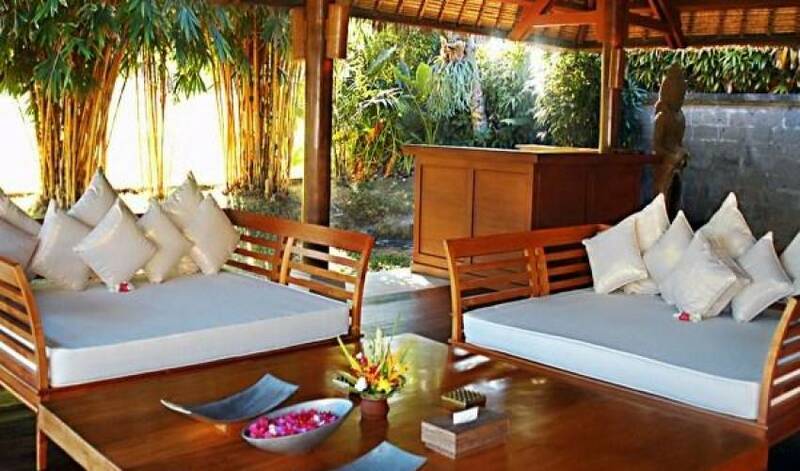 This 5 opulent bedrooms villa arranged in L shape building over two storeys is featuring a flawless combination of modern architecture and Balinese touch enriched with sort of stylish artworks. 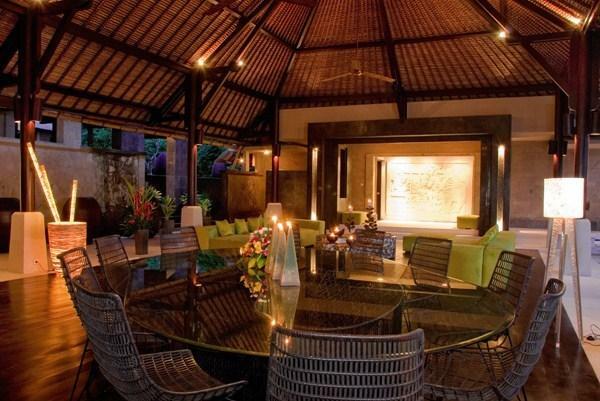 The entrance provides a spacious parking area with tropical garden around. 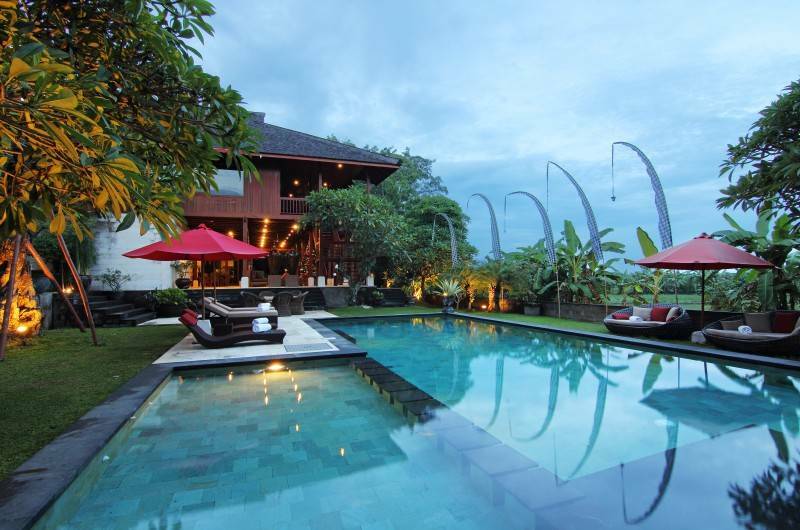 Surrounded by the water feature, the staircase behind the stonewall leads to the exclusive vicinity of the villa. 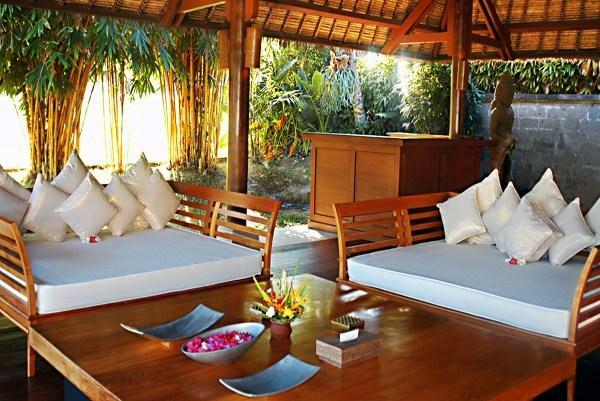 The open living and dining area offer a relaxing ambiance with sudden view to the tropical garden, a large swimming pool, and further the rice field. 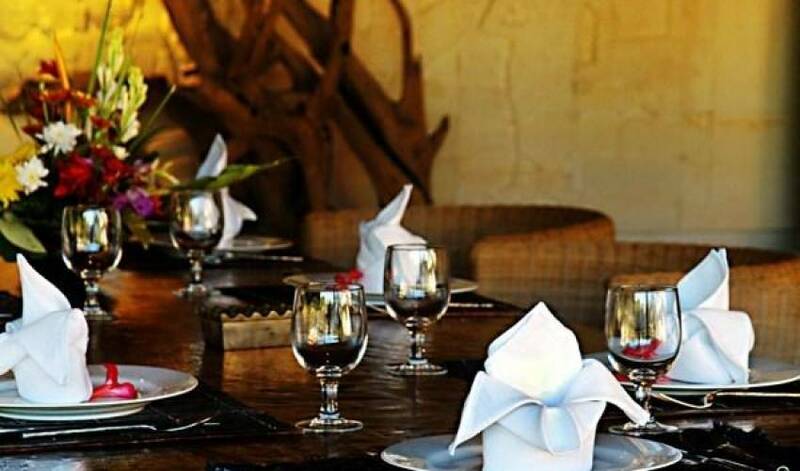 The staff quarter is discreetly set behind the dining. Further to the left are two bedrooms set side by side each with dressing and en suited bathrooms. The upper level offers two bedrooms including the master bedroom featuring a large balcony with breathtaking view of the villa surrounding with direct access to the pool and garden. The ground level provides another bedroom surrounded by ponds and garden where the Jacuzzi is set at the corner of the garden. 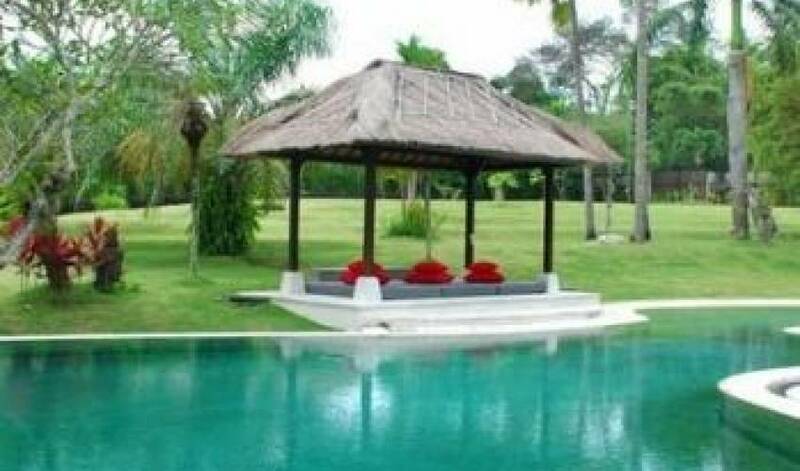 Two generous gazebo completed with relaxing day beds are overlooking to the pool. 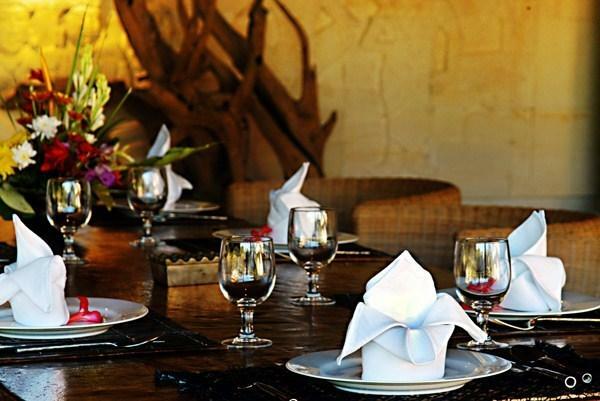 At your full service, the manager is supervising eight staffs including one cook, three house keepers, two gardener, and two securities operating in the villa and on the private beach.